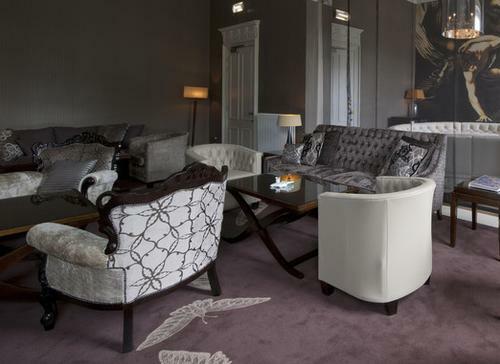 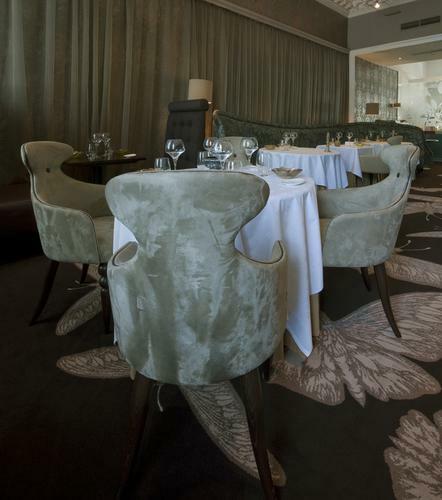 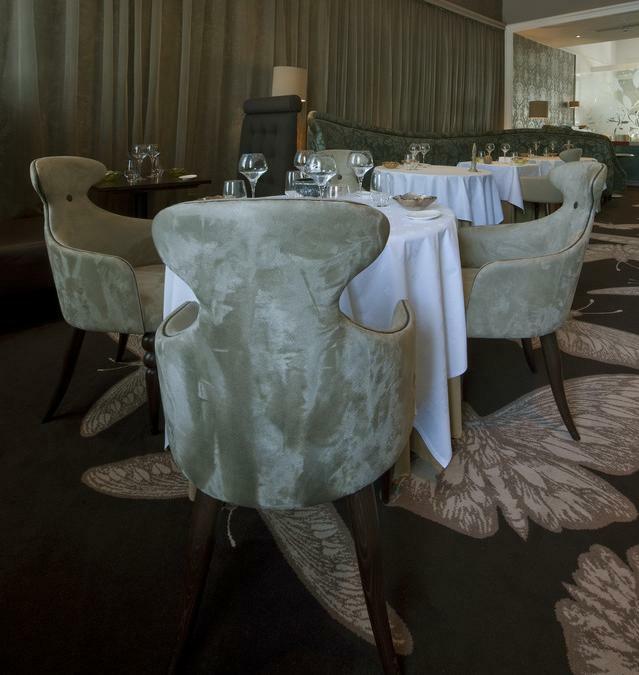 Burns Design – a respected design consultancy based in Glasgow, Scotland – nominated Brintons to supply the carpet for the exclusive 21212 Restaurant in Edinburgh. 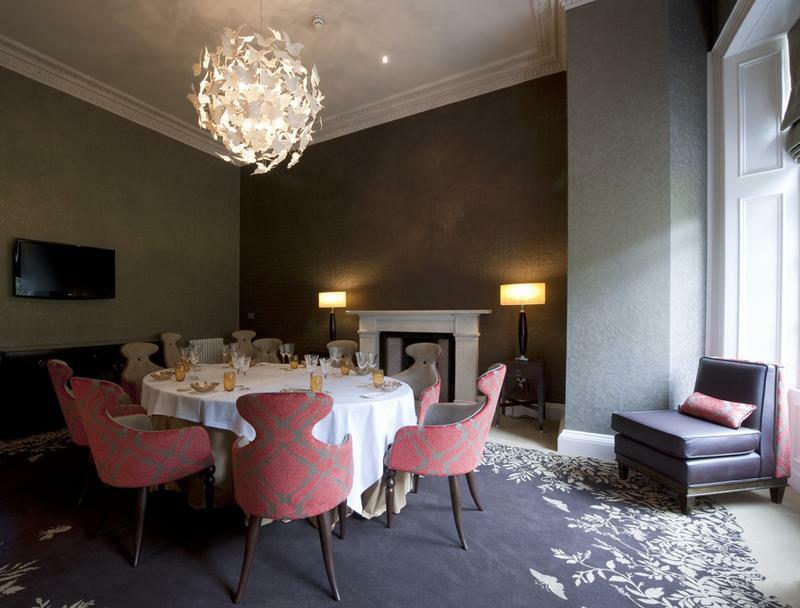 Michelin Star chef Paul Kitching and his partner Katie O’Brien operate the fine dining restaurant that takes pride of place in an elegant townhouse that is situated at the heart of Edinburgh’s World Heritage site. 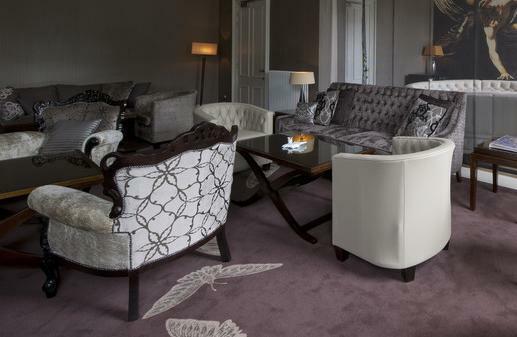 The client wanted a carpet that was individual and contemporary, so Brintons’ Timorous Beasties collection fitted the brief perfectly. 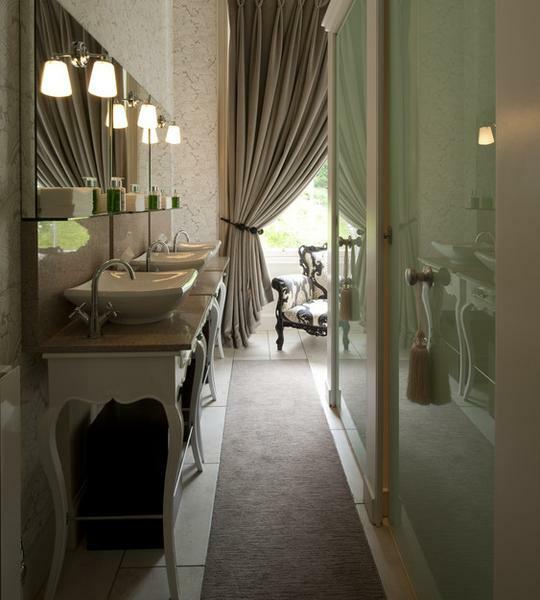 I had seen the TB collection before and really liked the idea of working with it on one of our interior projects. 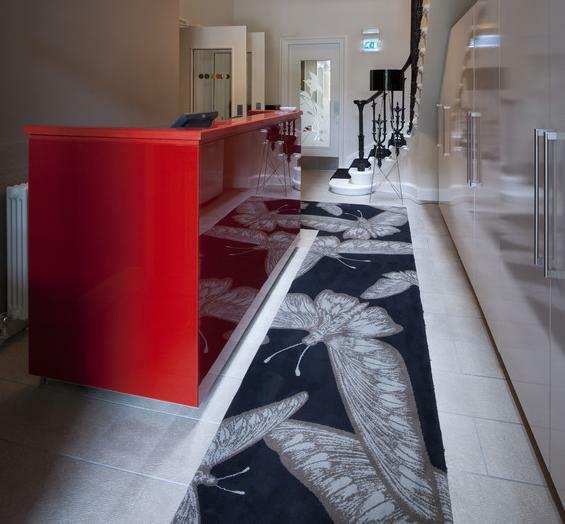 The client was aware of Timorous Beasties’ work in fabrics but when we presented TB designs for carpet, the client was very excited about using them. 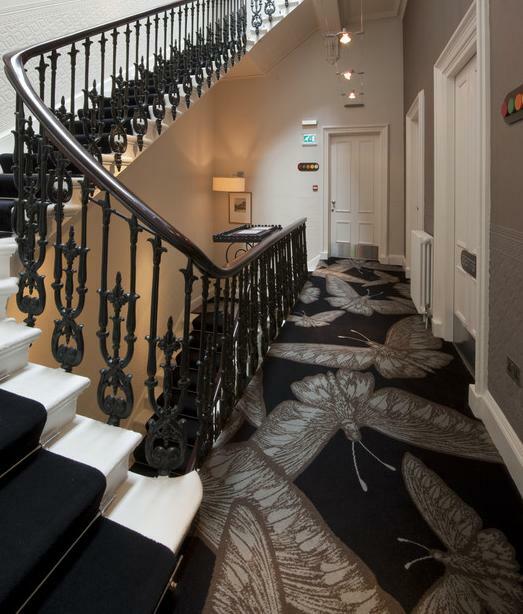 The carpets made a serious impact at 21212 and it was particularly pleasing for us that the Timorous Beasties collection tied in perfectly with the design scheme we were trying to achieve.